At Panel Built, Inc., we make the best pre-engineered metal buildings available. We take pride in the quality of our materials and our finished product, and we take pride in helping our customers get the perfect building, or buildings, for their needs. We offer a variety of panel finishes, roofing types, and accessories, as well as options for pre-assembled buildings and two-story modular offices. The idea that ‘one size fits all’ simply doesn’t ring true for office spaces, but one company really can meet all your needs – so call on Panel Built. What can I use a metal building office for? The uses for metal buildings are more varied than you might imagine. They can certainly be used for storage sheds and other shelters, but they can also be used for remote housing, commercial office buildings, and even classroom facilities. Many schools deal with overcrowding and turn to stand-alone trailers to use as classrooms. That idea has merit, because it allows a school to serve more children in the same amount of space, but the quality is not as good as that of a metal building. Our structures are built of steel, so they last longer than a regular trailer unit, and they withstand natural forces with less wear and tear. They are also much more versatile than trailer units, since they are both expandable and easily relocated. For similar reasons, our structures are ideal for remote housing, too. Imagine not needing to move because the size of your family is growing; simply add another room. Did someone decide to work from home? Add another room for office space. Prefab buildings can go almost anywhere, and they are customizable to meet your family’s requirements and desires. They are a great answer to the question of how to get more space quickly, and without spending a small fortune. Though commercial offices and retail spaces may not seem like the ideal places for prefabricated buildings, our buildings are a perfect fit. Not only are they expandable and easy to move, but we also offer a package that includes engineering and design-build construction services. Of course, our prefabricated metal buildings are also great for equipment enclosures, storage sheds, communication shelters, and other projects requiring tough, yet elegant building solutions. A search for benefits of prefabricated metal buildings online will show that prefab structures are the most versatile option around, with more pros than most buyers would imagine. A few of these are the short construction times, the longevity of the buildings, and their low prices. Panel Built buildings are easy to erect, and the job takes much less time than conventional stick built buildings. Because our buildings are made in a controlled factory environment, there are no hold ups because of weather, vandalism, or set-up time; we simply deliver the building to your site. They are also durable, constructed to be able to withstand hurricane and earthquake conditions, and those that are crane or fork-lifted buildings are built to industrial standards. Because we make metal structures, the materials we use have longer lifetimes than the materials often used in standard construction, and they are strong and built to last, so they will not need to be replaced, and if a company or family moves, the building can move along with them. Panel Built, Inc. is also a green option for those who worry about the impact construction has on the environment. Our panel walls are made with gypsum, a material that uses recycled components, and waste of materials due to weather damage is significantly diminished because our manufacturing takes place in weather-protected facilities. Because we use metal products, we can use a powder coating instead of liquid paints. These powder coatings do not release petroleum or latex like liquid paints, and any unused or over-sprayed powder is contained within the workspace and can be collected and disposed of safely. We also do our part to reduce traffic and air pollution by having workers drive a shorter distance to our factories instead of out to remote job sites, and we can buy our materials in bulk, which reduces the number of deliveries we receive. And, of course, modular buildings can be moved and re-used, making them the ultimate in green construction. At Panel Built, Inc., we believe we have the best available metal building offices for sale, and at the best prices. 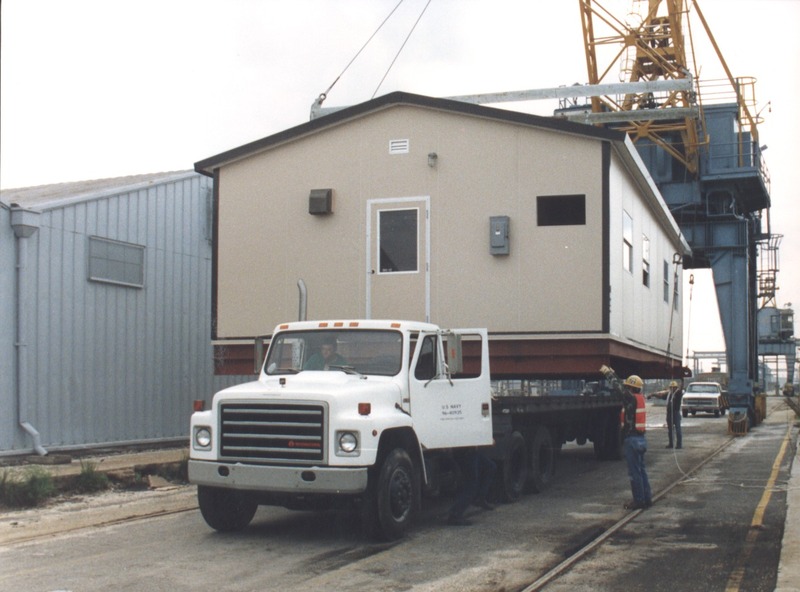 By choosing modular construction, clients must factor in costs for the structure itself, the installation, any permits that might be required in the area, business down time, and the cost of future expansion. However, there are no extra architect or engineering costs and no heavy machinery rental costs as there are in traditional construction. There may also be tax benefits to choosing modular buildings over stick built. For the best prefab metal building prices online, search through Panel Built. We offer a free quote and drawing online, and our representatives are ready and waiting to answer any questions. 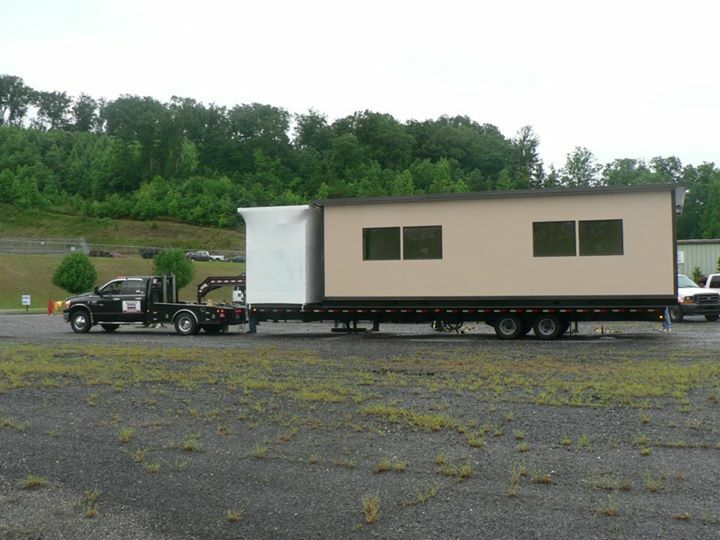 Panel Built is a one-stop shop for prefabricated metal buildings. We have completed commercial, industrial, custom, and military projects all over the world, and we have a growing number of repeat customers. We have the know-how and the materials to tackle any project, and the helpful, knowledgeable, and friendly staff to ensure the success of our projects. We are a family owned business, and we stake our reputation on each and every project we undertake. Contact us and see how we can make your plans a reality.